And now she’s coming to Ottawa, Kingston, Belleville, Hamilton, Barrie and St. Catharines. 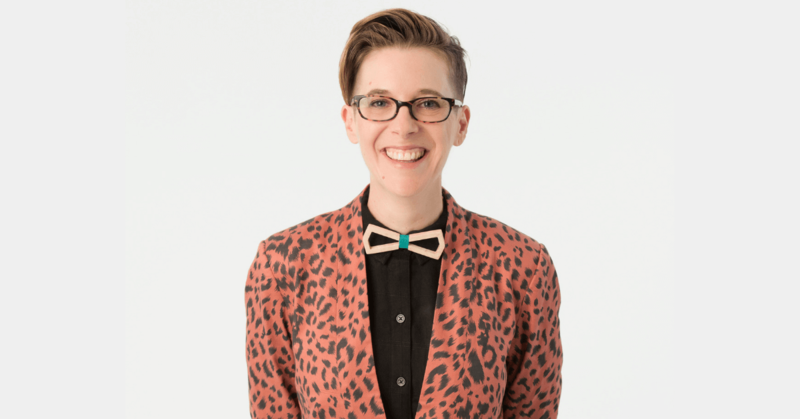 Don’t miss this opportunity to see the hilarious and brutally honest DeAnne Smith who was recently featured on Netflix “Comedians of the World” special. After seeing Smith’s Netflix show Amy Schumer invited her to open up for her recent Toronto show. Well, this relationship escalated quickly! Thanks, @amyschumer, for letting me jump on your Toronto show tonight. What a joy to be backstage laughing at @coleescola and @rosebudbaker, and to see you rock the stage for an hour WHILE GROWING A HUMAN INSIDE YOU. ?? ? Then DeAnne opened for the legendary Canadian funny man Howie Mandel at Just For Laughs in Vancouver! ?? Howie doing? Great! ?? Smith’s video from the Winnipeg Comedy Festival, “Straight men, step your game up,” has over 46 million views on the CBC comedy Facebook page! She’s huge in Australia where she won the Sydney Comedy Festival’s “Time Out Best Newcomer Award.” In 2011 she was nominated for the Melbourne Comedy Festival’s prestigious Barry Award and she’ll be returning to Melbourne right after the performance in St. Catharines. Currently residing in Toronto but originally from Endicott, New York, Smith worked in Baltimore as a street outreach advocate and taught English in Mexico prior to performing. 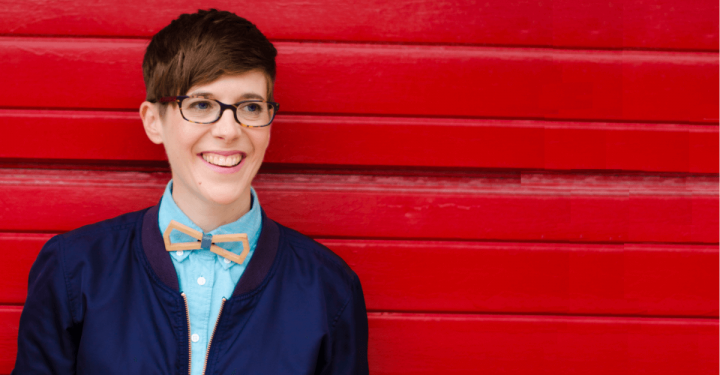 She decided to get a Master’s degree in poetry at Montreal’s Concordia University but fell in love with the city’s comedy scene and started to perform at open mic nights. Eventually Smith’s hard work paid off and she’s become an international sensation with performances all over the world, including the Edinburgh Fringe Festival, the Iceland Comedy Festival and Just for Laughs Montreal and Chicago. Monday, March 4: Kingston – Centre Culturel Frontenac. Tuesday, March 5: Belleville – Core Arts and Culture Centre. Friday, March 8: Hamilton – Lincoln Alexander Centre. Saturday, March 9:Barrie – Five Points Theatre. Friday, March 15: St. Catharines – First Ontario Performing Arts Centre. 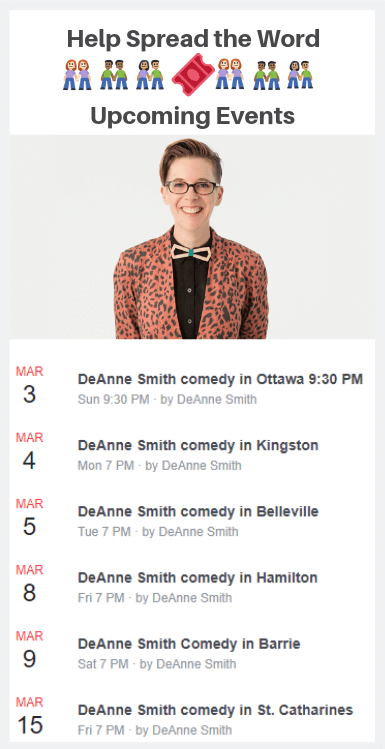 DeAnne Smith coming to London, ON.